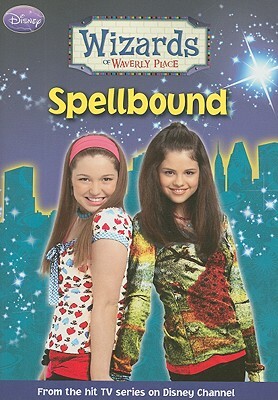 Wizards of Waverly Place #1: It's All Relative! 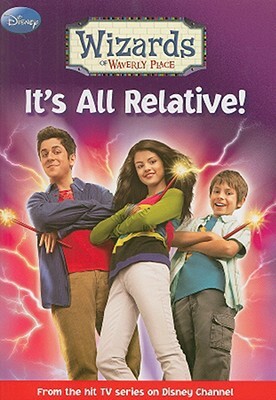 Wizards of Waverly Place #1: It's All Relative! 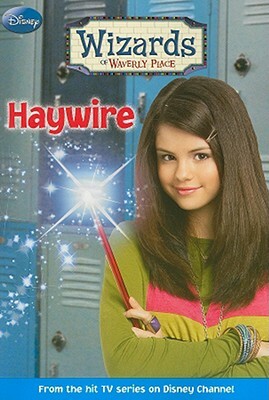 Wizards of Waverly Place #1: It's All Relative! Series Description: There's something magical happening in New York City...The Russos look like an average family: Mom and Dad run a Manhattan deli, while their kids, Alex, Justin, and Max, deal with school, friendships, and first dates. 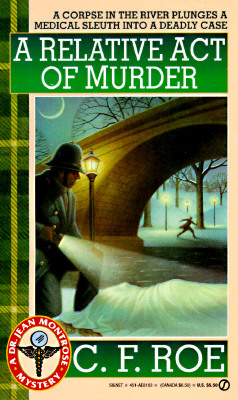 But things are not exactly as they seem because these kids are all wizards in training To make things more complicated, only one of them will remain a wizard after the age of 18. Talk about sibling rivalry Full of the magic, comedy, and fun that you've come to expect from Disney Channel, this series is sure to continue conjuring a smash hit.Wizards of Waverly Place #1: It's All Relative When Alex Russo discovers that her dad has already taught her brother Justin how to fly the family's magic carpet, she insists on getting her own flying lessons. The problem is, her father isn't quite ready for his little girl to fly. So Justin secretly teaches her to take to the skies. But when Dad finds out, will Alex be grounded? 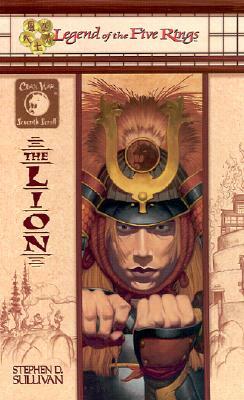 Plus, when their uncle pays a visit, the Russo kids learn a family secret about their parents. 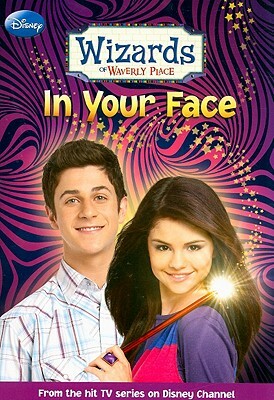 Title: Wizards of Waverly Place #1: It's All Relative!